Unfortunately, low vision is a common problem that plagues millions of people each year. It can take a toll on your life in so many ways. However, at Lickteig Family Eyecare, serving Boston and the surrounding region, we offer solutions to help optimize your vision. 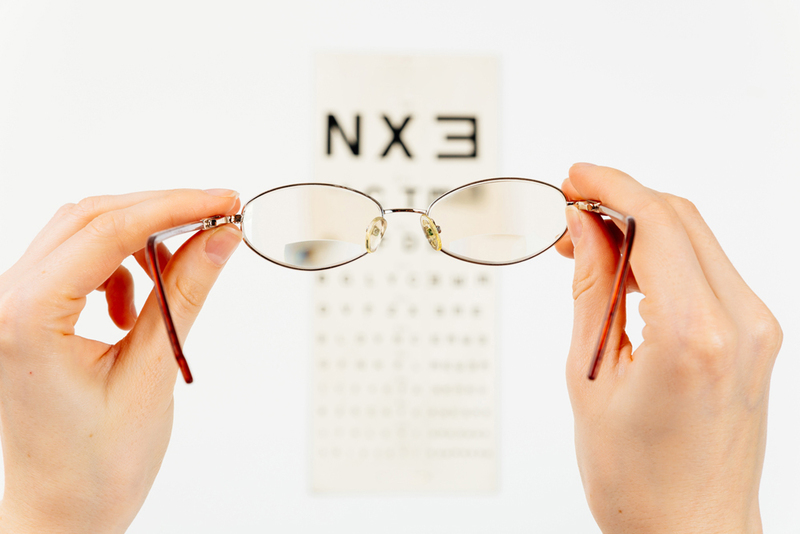 Low vision is a loss in your eyesight that isn't corrected through eyeglasses or contact lenses. Complete blindness isn't considered low vision, though. Our optometrist only diagnoses you with low vision if contacts or glasses only correct your vision between 20/40 to 20/200. Not every case of low vision is the same. You could just have a blind spot or, in more serious cases, nearly a complete loss in your vision. You could have a blind spot in the center of your vision, or you might not be able to see anything above or below eye level. It's possible to have a loss in your peripheral (side) vision or a decrease in your vision in poorly lit areas. Sometimes, you receive a diagnosis of low vision by an eye care professional if you have blurred or hazy vision that's causing a severe reduction in your vision. Low vision is a significant problem since it can affect so many aspects of your life. You could have trouble driving or making out the facial expressions of people. You may struggle to read road signs or experience difficulty reading or sewing. You must visit the optometrist regularly for routine eye care. It's vital you have regular optometry appointments to detect eye issues or vision deficits early. Early intervention is key in reversing or preventing further damage. Your diet can affect your vision as well. Vitamin A and B12 are essential, and research is showing a direct relationship between vision problems and a lack of vitamin D.
Schedule an eye and vision exam at Lickteig Family Eyecare, serving Boston, MA and the surrounding area, to keep your vision healthy and learn more about maintaining your eyesight.